At Appleton Kitchens we have all of the finishing touches that you could ever wish for – and a few you probably haven’t even dreamed of yet. 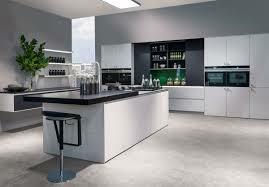 And you can rest assured that we only partner with the very best kitchen product manufacturers in the industry. 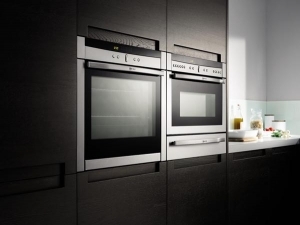 Intuitive and energy efficient, this household name builds stunning appliances to last, at a price point you’ll love. Inspiring appliances? Yes please! Set your creativity free with innovative and stylish Neff products. 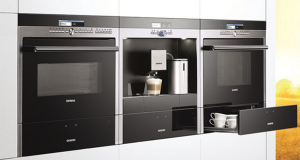 Technologically ahead of the game, Siemens is the smart choice for a combination of style and engineering. Innovation, functionality and cutting edge design. 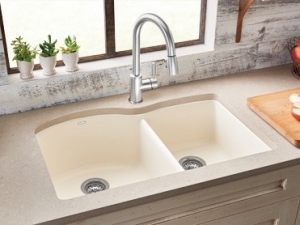 That’s what Blanco delivers every time, making it our first choice for kitchen sinks and taps. There’s a wealth of options when it comes to worktops! So many materials, colours and finishes to browse through. One thing you don’t need to worry about is quality. 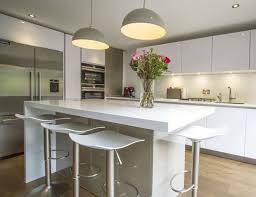 Every worktop that we offer is practical and built to last, even with the heavy demands of a kitchen. Iconic style and extreme durability, backed up by a 25 year manufacturer warranty. 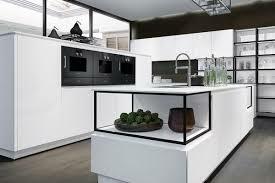 That’s what Silestone delivers, in a range of colours and finishes. You never knew that worktops could be so exciting. The look of natural stone or granite, but beautifully engineered from quartz for outstanding performance. The collection of Caeserstone worktops are designed to inspire. The quality of laminate worktops has improved dramatically over the years. They come in a variety of colours and textures, with edging options to give your kitchen the perfect finishing touch. Open your mind to this affordable option, you might be pleasantly surprised! 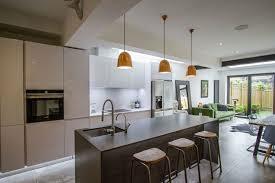 Create the perfect ambiance in your kitchen space, with inspired use of electrical lighting solutions. From stunning feature ceiling lights, to ambient lighting, dimmers, plinth and mood lighting, we can offer a combination that just adds that finishing touch to your fabulous new living space. 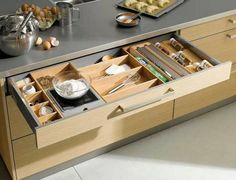 You want a kitchen that feels good – and soft motion drawers are a sure fire way to achieve that. Our soft motion drawers glide like a feather, opening effortlessly and closing softly with the lightest push, no matter how much weight they hold. 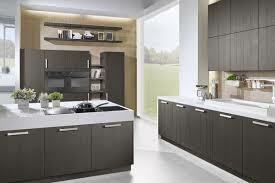 Creating a personalised kitchen means bespoke storage, designed to fit your exact space and suit your specific needs. 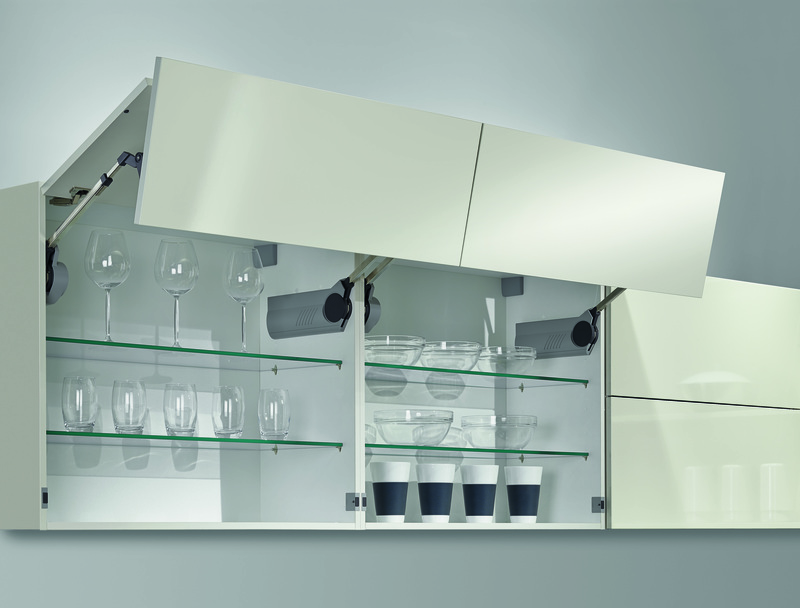 This gives you a huge advantage, and we can incorporate a whole host of innovative touches, including pull out shelves, refrigerated drawers, integrated trays and curved cupboards. Choose from a wide range of contemporary cupboard handles in materials including chrome, brass, stainless steel and pewter. We will perfectly coordinate the handles to finish your perfect look.